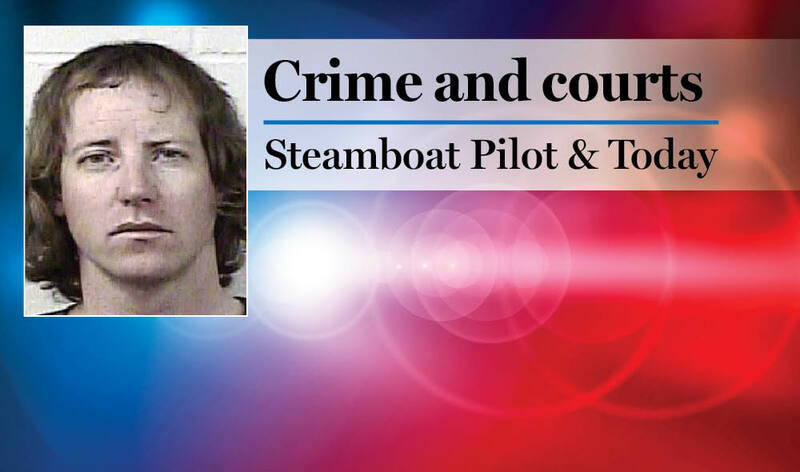 1:37 a.m. Steamboat Springs Police Department officers were called to a report of a disturbance at Colorado Mountain College. A student got upset when their room was searched for drugs. 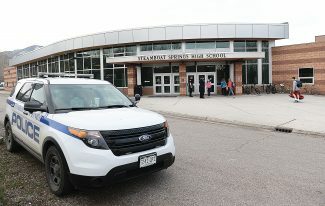 10:38 a.m. Officers were called to a report of trespassing at Steamboat Springs High School. A student, who does not go to the school, got upset when they were asked to leave. 12:57 p.m. Officers were called to a report of a bike stolen the previous night in the 100 block of Eighth Street. 1:18 p.m. Officers were called to a report of a sport utility vehicle stopped in a turn lane in the 1500 block of Lincoln Avenue. The driver was fine. 3:22 p.m. Officers were called to a report of a man making threats at Democratic headquarters in the 400 block of Anglers Drive. 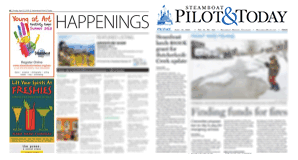 4:13 p.m. Officers were called to a report of a student with marijuana at the high school. 8:30 p.m. Officers were called to a report of two men fighting in the 1500 block of Lincoln Avenue.